Ariana is a graduate of Beginning Art. From Carole V: Beautiful - I am truly impressed! From Sandie I: Nice! Welcome to painting! From Mel F: Congratulations on your first painting! 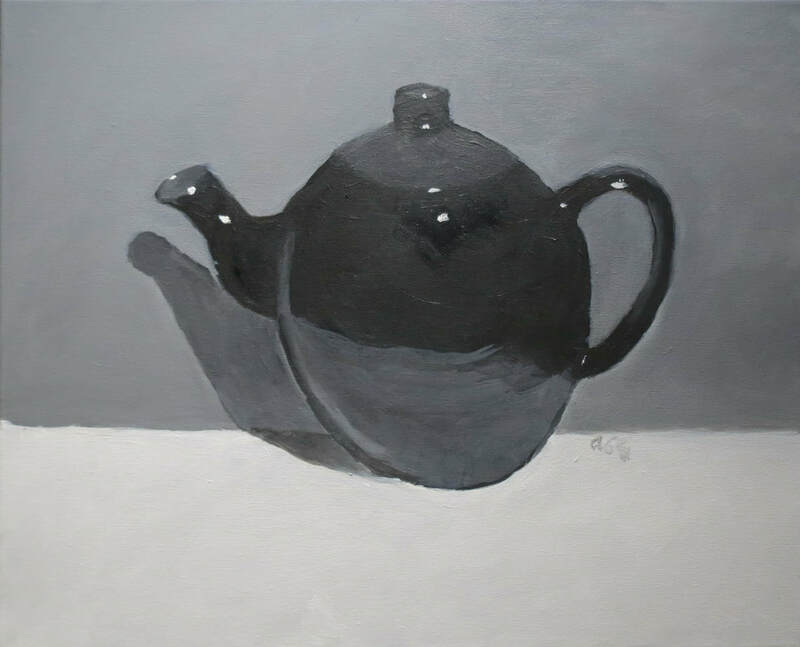 The teapot looks ready to use. Captured the shadow so well! From Jag K: Congratulations Ariana , The shine on the tea pots looks real. Congratulations ..!! From Paula R: Great job, Ariana! Congratulations on your first painting and your new gallery. From Amy W: Great job, Mom! Can't wait to see what's next!